A vibrant and homely stay at a pocket-friendly price. Hotel Uma Kutir is a row house structure with comfortable and homely stay equipped fine amenities at a pocket-friendly price. The hotel has classic rooms done in sober colours. The well-furnished and spacious rooms with a modernized look and the combination of soothing colors add vibrancy and ease of stay within the cozy space. 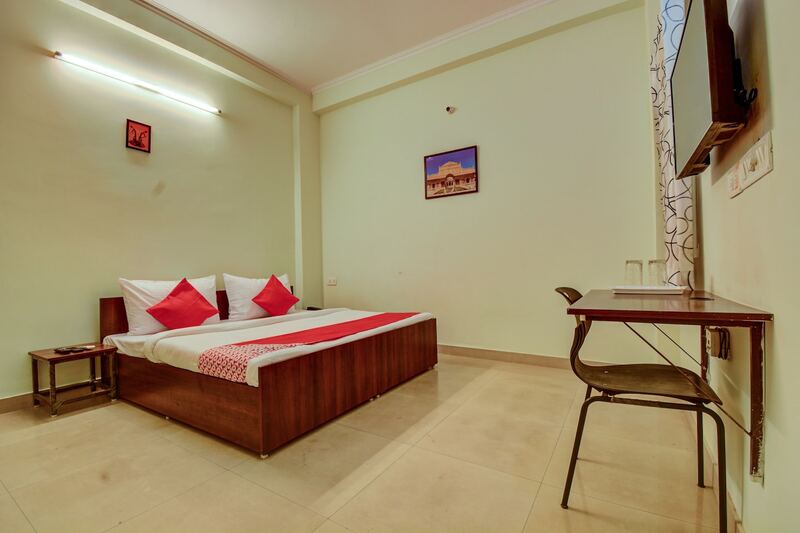 Guests can avail the facilities like free Wi-Fi, card payment, and laundry service. The dining and seating area are simple and well-decorated with frames of various monuments. Various landmarks and hangout spots are near the hotel for a happening insight into the local life.